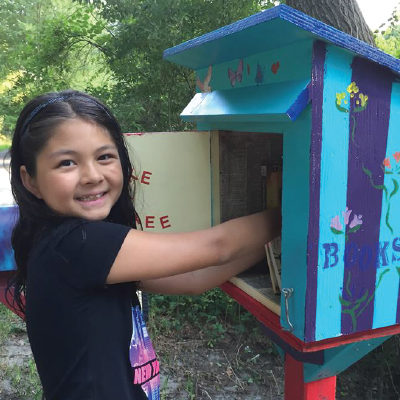 Find a Little Free Library near you! Contact us to find out how you can be a part of the Little Free Library movement. We are always looking for volunteers to build, paint, fundraise and more!